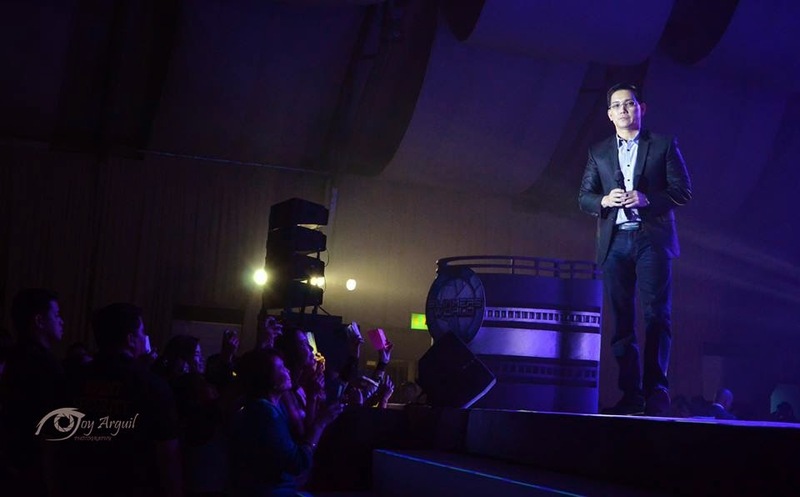 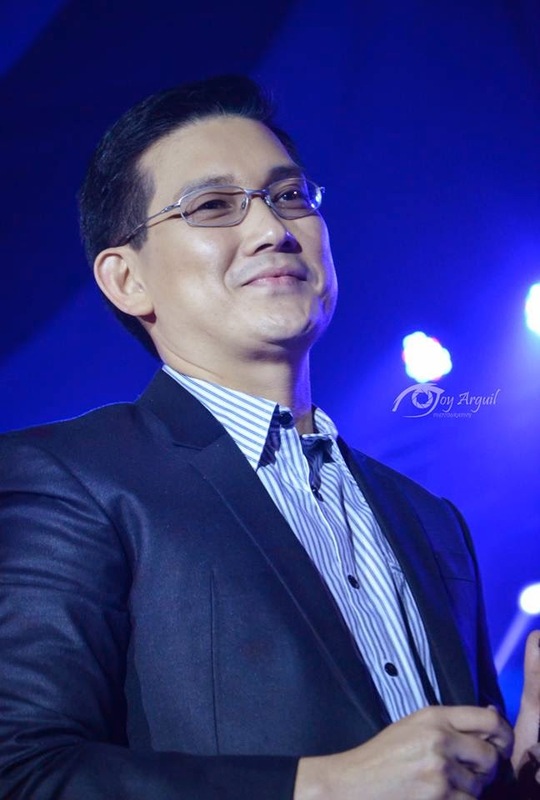 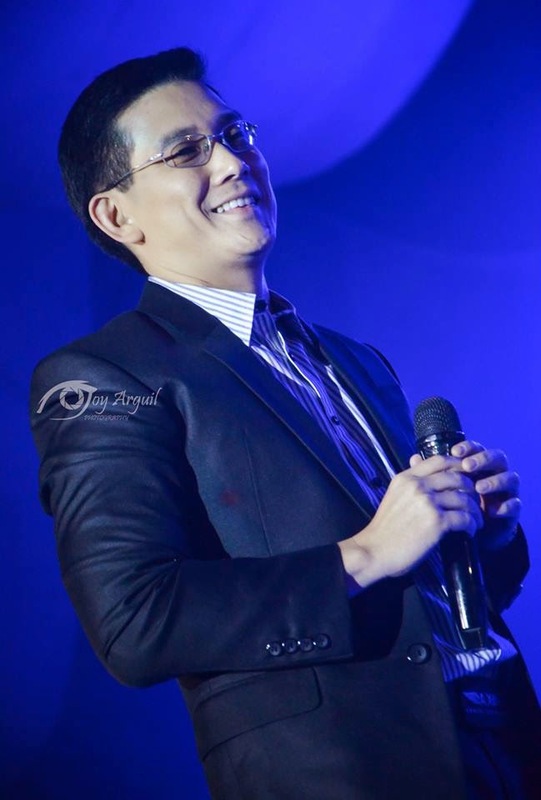 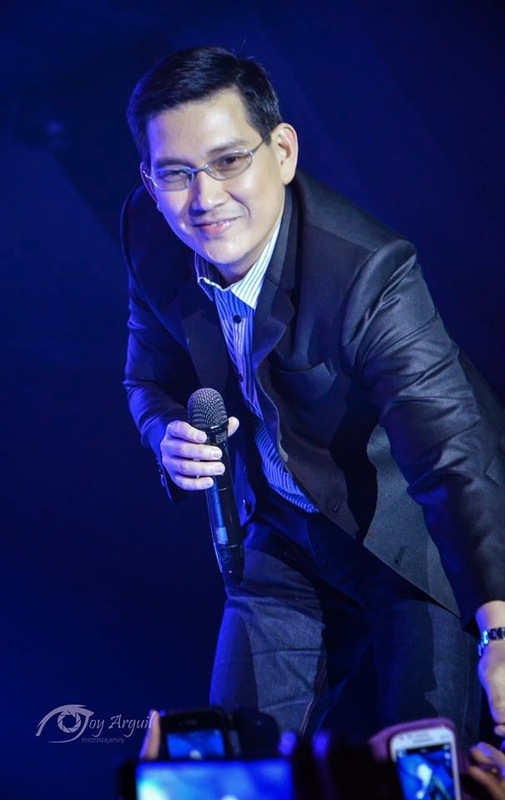 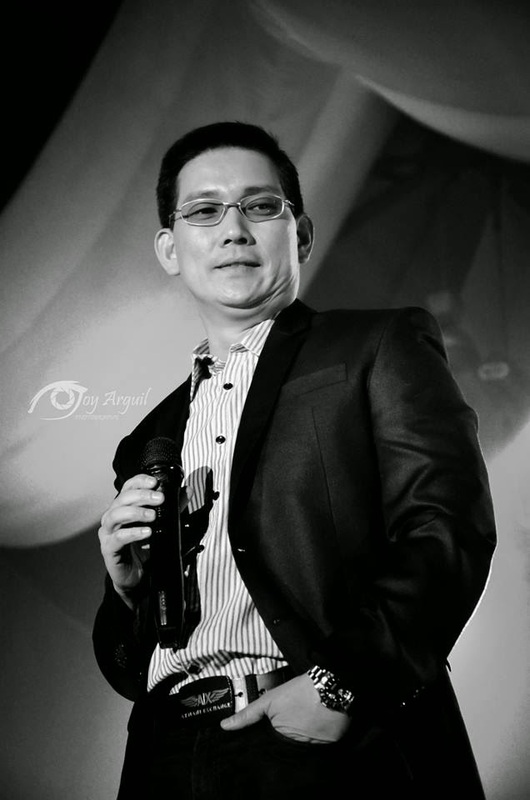 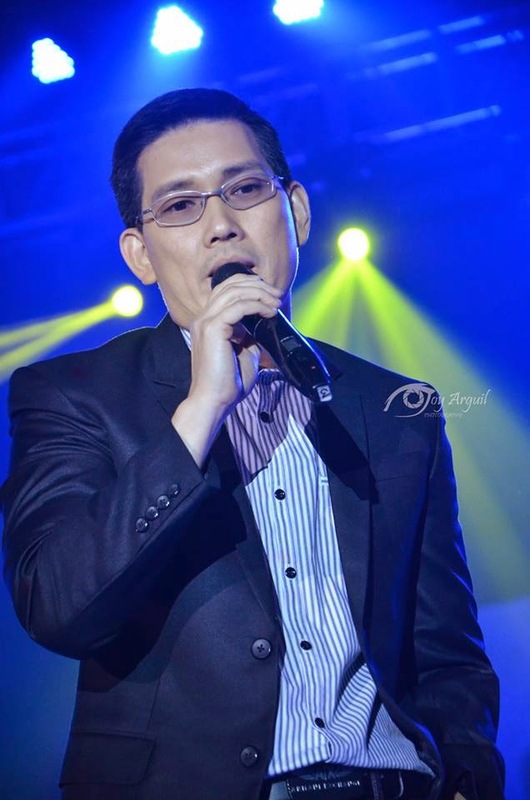 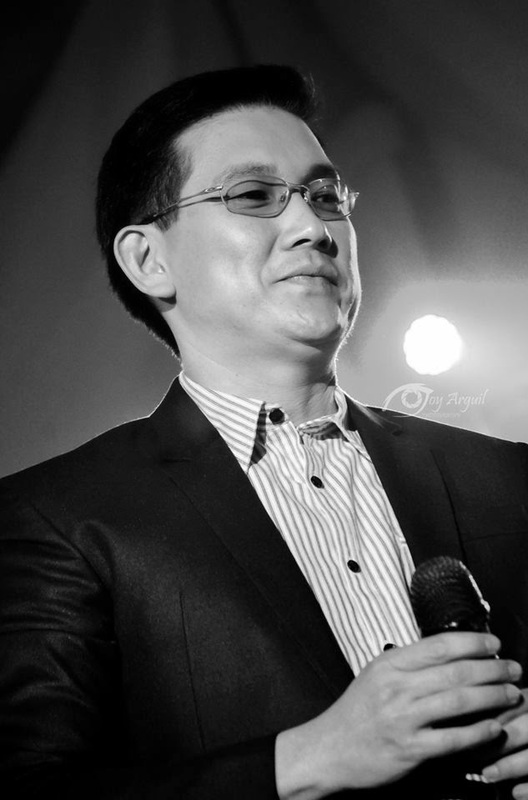 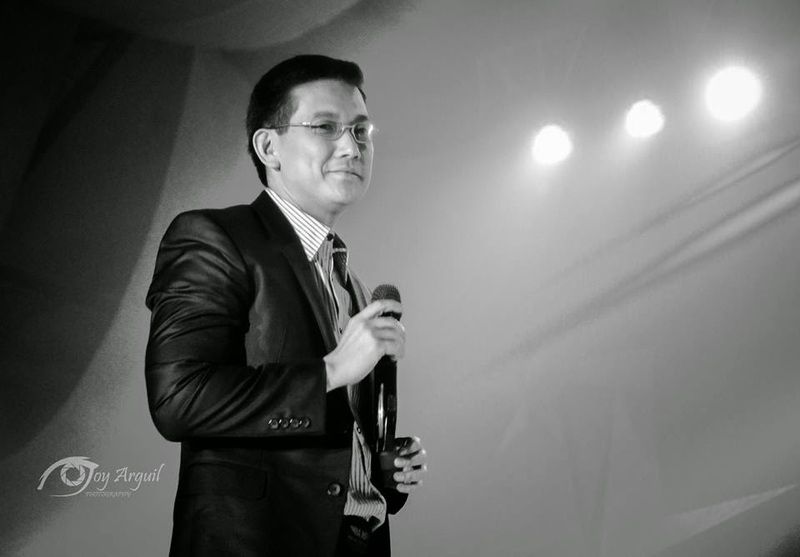 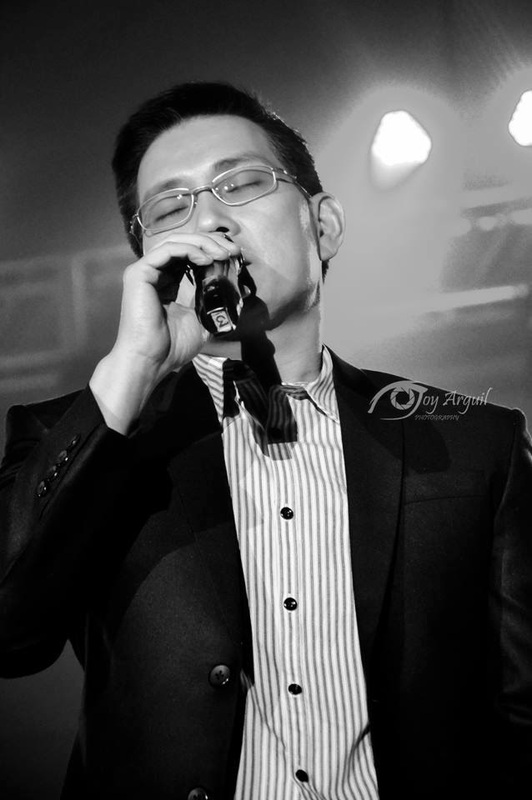 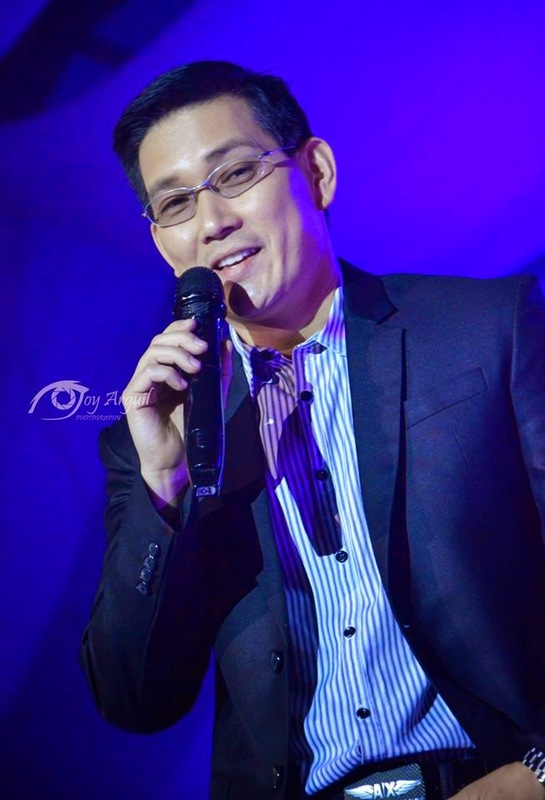 Richard Yap (Sir Chief) perfoming a couple of songs for the Slimmers World staff on their Slimmers World Corporate Christmas Party last December 7, 2014 at Le Pavillion. 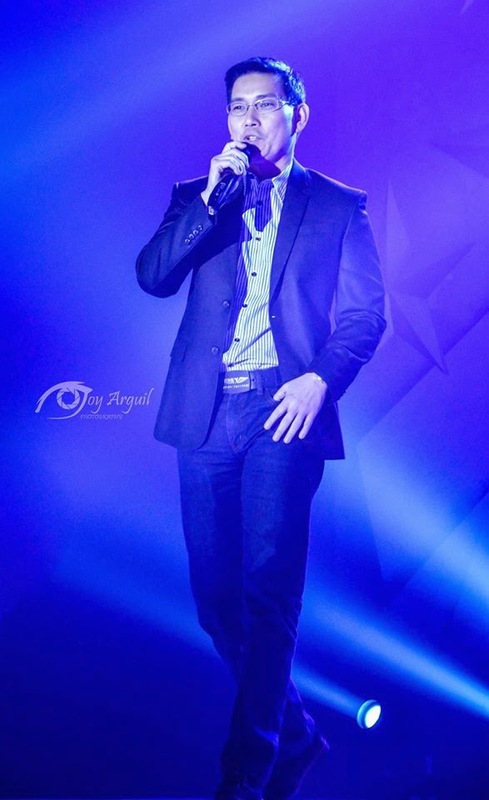 Corporate parties are fun if they are planned perfectly and considering just this fact I plan all my corporate parties and events at event space nyc. 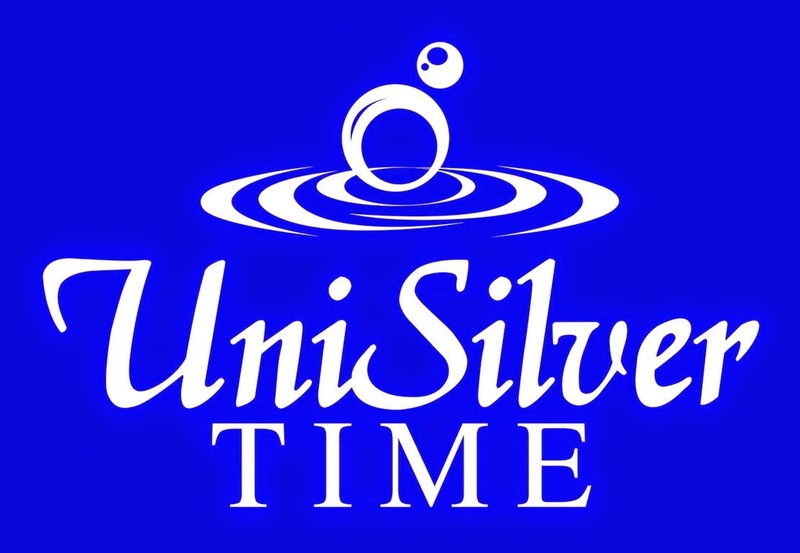 Their services are just amazing and are not too much expensive either.